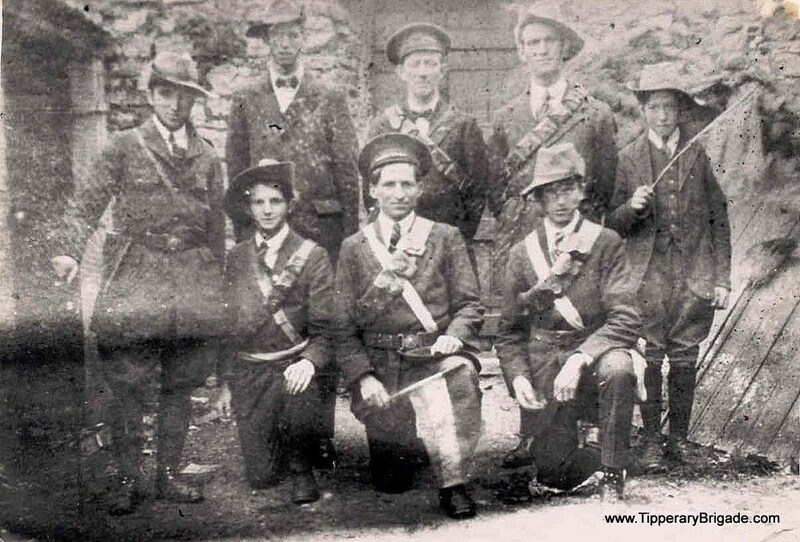 ‘Some thoughts on the Volunteers/IRA in South Tipperary 1913-1921’ is the final talk in the present Tipperary County Council Libraries lecture series. It takes place in The Source, Thurles on Tuesday 21st March at 7.30pm. The speaker is Dr Denis G. Marnane, a regular contributor to Tipperary Faces and Places. Des, who has been writing a history of the Volunteers in South Tipperary, including the 3rd Brigade IRA, will discuss some of the issues that arise when researching a topic about which many people have fixed ideas and strong opinions. The Big House: Life & Living. Nenagh Arts Centre, 11 Mar.